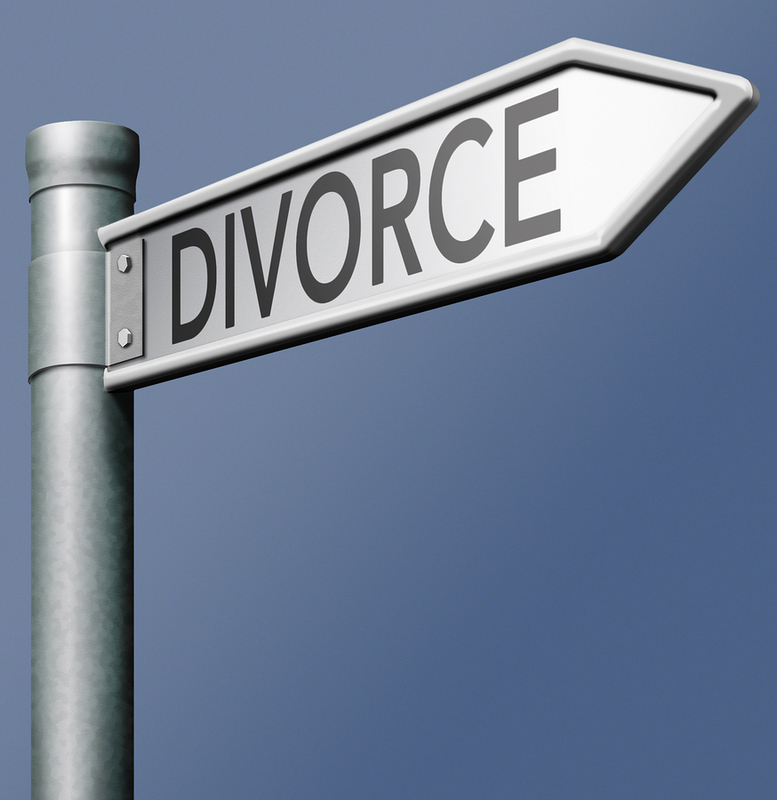 Should You Hire a Divorce Mediator in Westport CT? Unfortunately, most people getting divorced experience the process as acrimonious and emotionally draining. Fortunately, in most cases, hiring a divorce mediator in Westport Connecticut to mediate a divorce dispute can be more cost-effective and less contentious than resolving the matter via court pendente lite hearings and trial. Contact a divorce mediator in Westport Connecticut to assist you and your spouse in creating a mutually satisfying agreement to dissolve your marriage smoothly. A divorce mediator does not represent either party in a divorce. Rather, the mediator functions as a neutral third party who assists the parties by promoting healthy and productive conversation with the ultimate goal of reaching an agreement regarding each item needing resolution for the divorce to proceed to judgment. The divorce mediator will provide a safe and confidential environment, encouraging divorcing spouses to participate in the discussion and decision making process, focusing on each party’s hope for a happy future, and moving them past blaming or shaming regarding their past conduct or reasons for the breakdown of the marriage. Property distribution – real property, personal property, assets, debts, financial products, etc. Once a separation agreement has been reached, the mediator can put the terms into writing, and once signed by both parties, the agreement can then be submitted to the court and incorporated by reference into the divorce decree. Hiring a good mediator can make the divorce process less stressful for everyone involved.